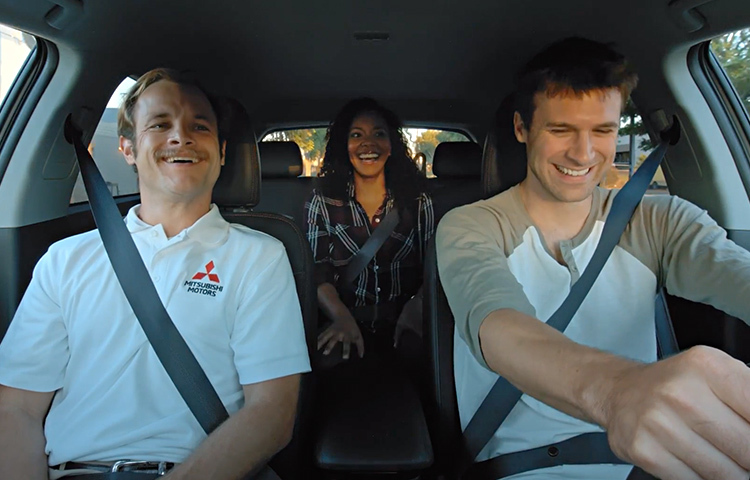 Available All-Wheel Control means better handling when your adventures call for it. 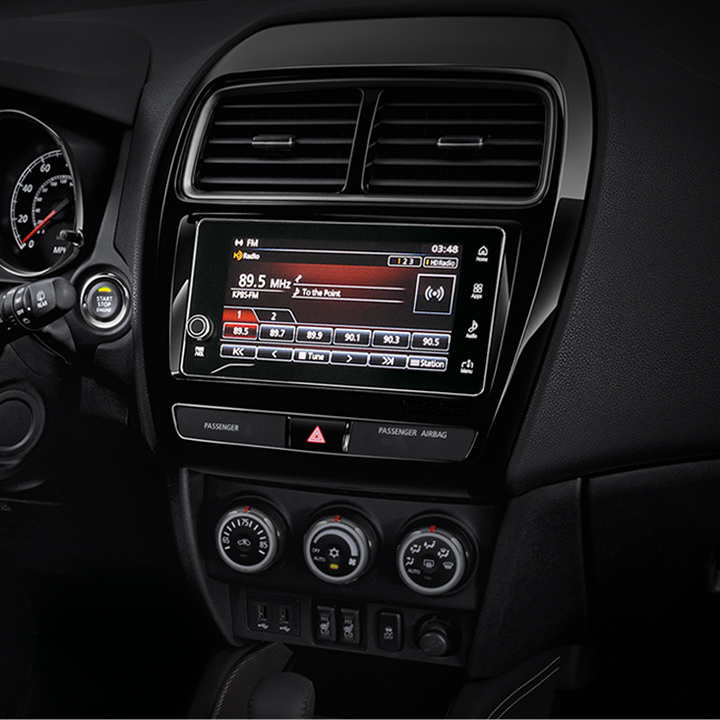 Listen to HD Radio® on the standard 7" touchscreen display audio system. 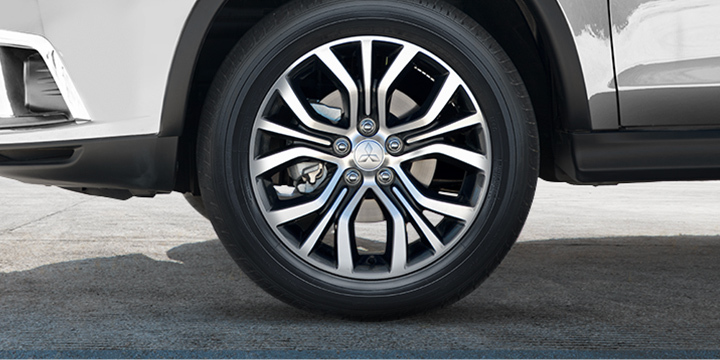 Every detail of 2019 Outlander Sport crossover is intentional, down to the 18" two-tone alloy wheels. 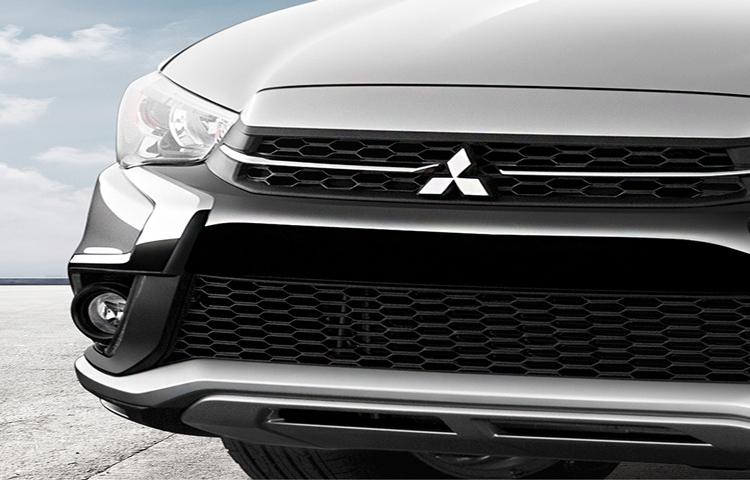 Captivate onlookers with 2019 Outlander Sport's striking chrome accented front grille. 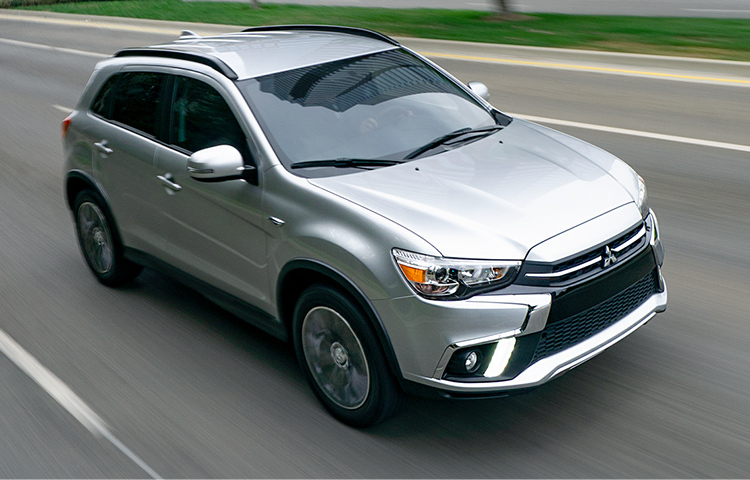 The 2019 Outlander Sport GT crossover features a 2.4L engine and advanced safety features like Forward Collision Mitigation and Lane Departure Warning. 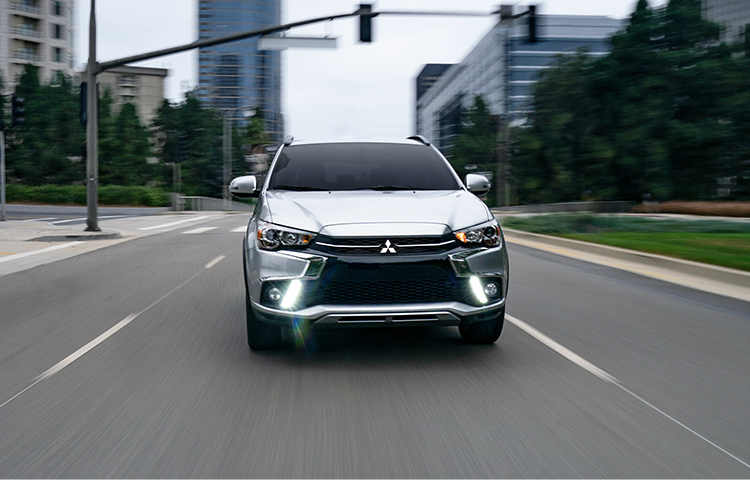 Shine with style and purpose with LED daytime running lights, standard on SE and GT. 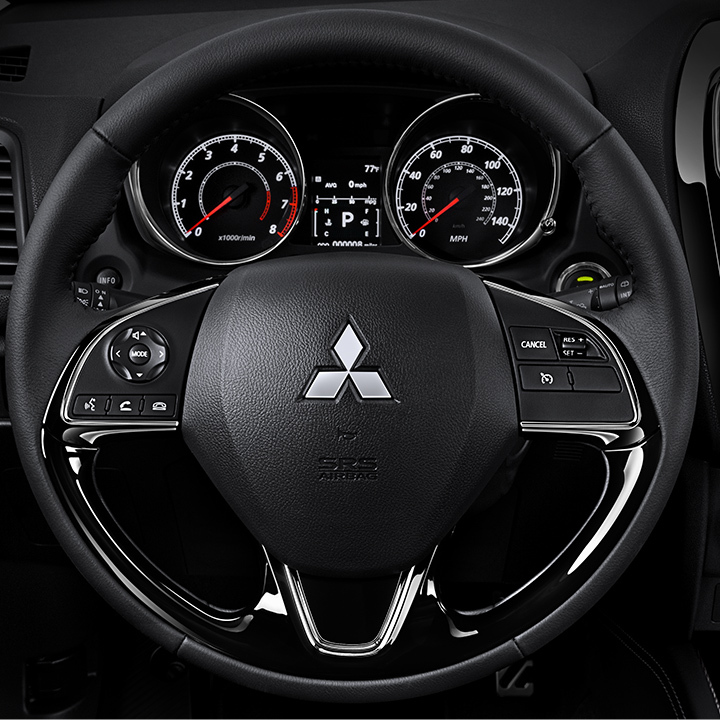 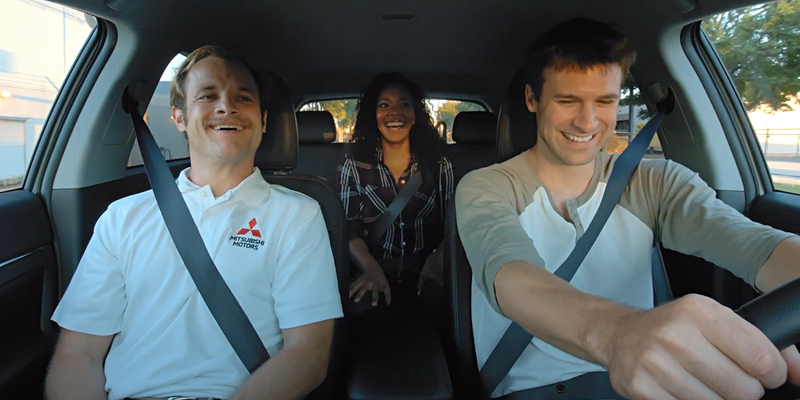 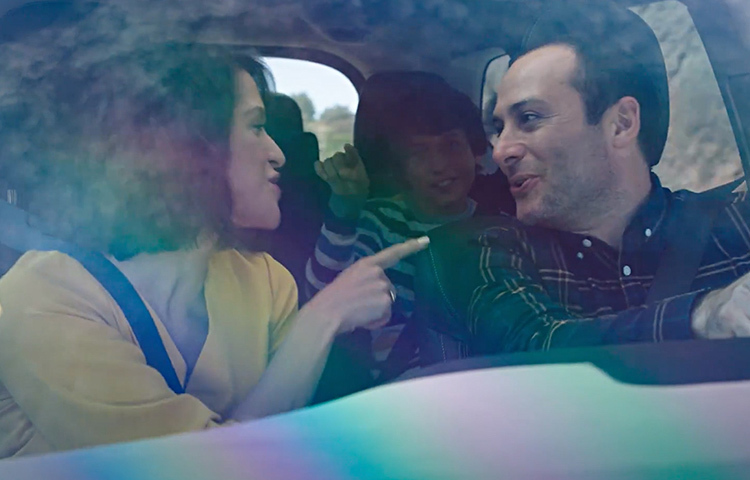 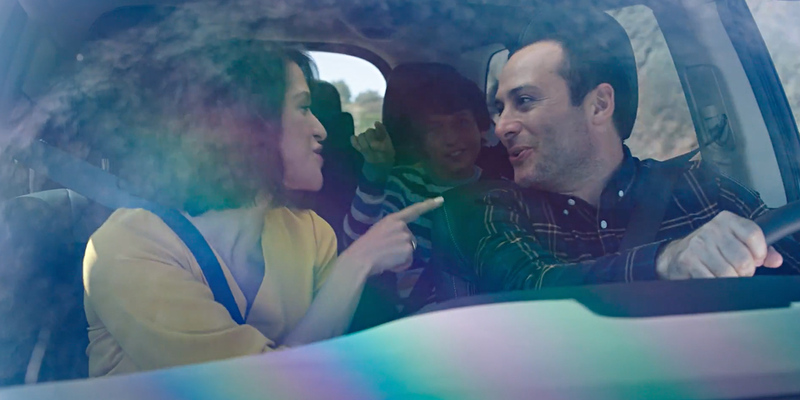 The 2019 Outlander Sport crossover allows you to venture freely while initiating hands-free calling with steering wheel mounted controls. 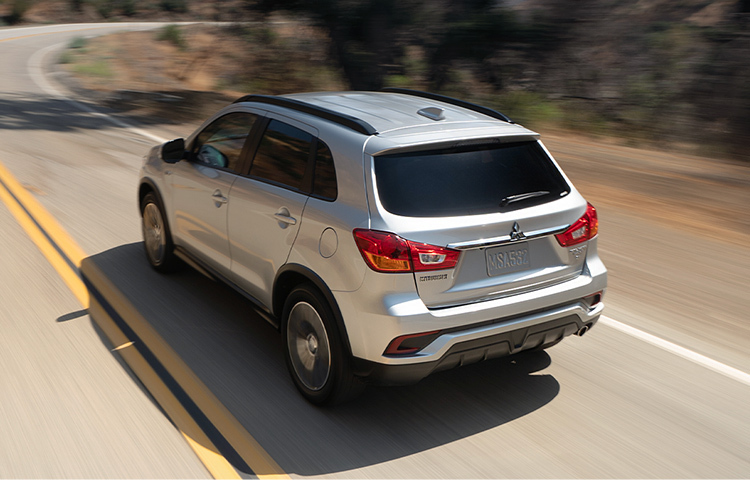 Travel boldly with Outlander Sport?s 10-year/100,000-mile powertrain limited warranty. 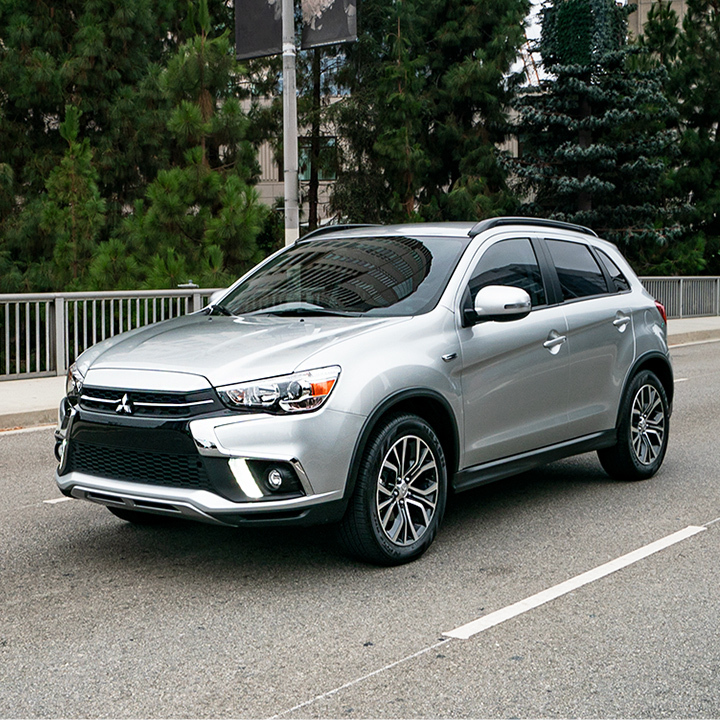 Seek out adventure with the 2019 Outlander Sport crossover and its 2.0L MIVEC DOHC 16-valve 4-cylinder engine.